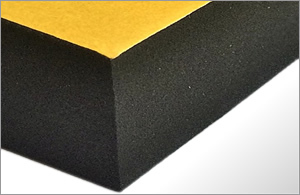 Rubber strip including solid black Neoprene rubber strips, solid Silicone, expanded Neoprene sponge, self adhesive expanded neoprene sponge, Nitrile, Viton, Silicone and a choice of industry standard grades. 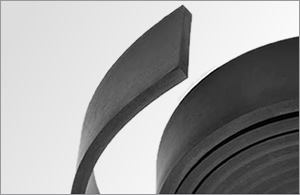 Choose your width, length and rubber type. 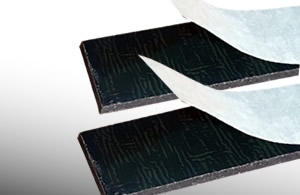 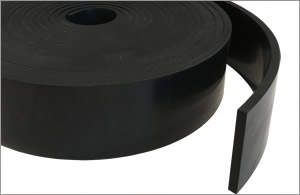 Our cut strip rubber comes in common sizes from 6mm wide to 500mm wide and is available in thicknesses from 1.5mm to 15mm. 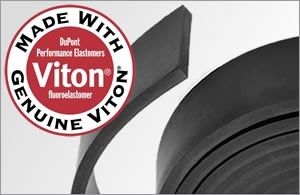 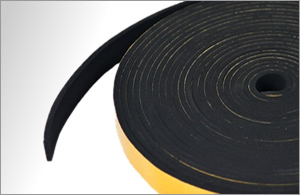 All types of rubber strip have varying thicknesses and width availability, please contact us if you do not see the size you require. 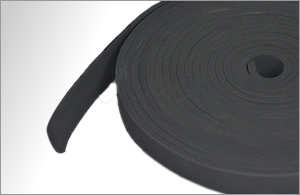 Solid black neoprene rubber strip in 5m lengths, available in a choice of widths and thicknesses. 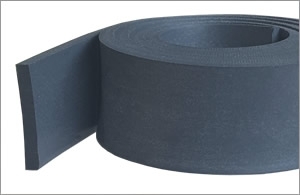 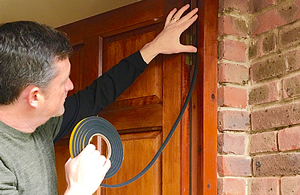 Our flexible solid neoprene strip has a 65° Shore A hardness and is suitable for general purpose instances, is water resistant, oil, UV light and fuel resistant.